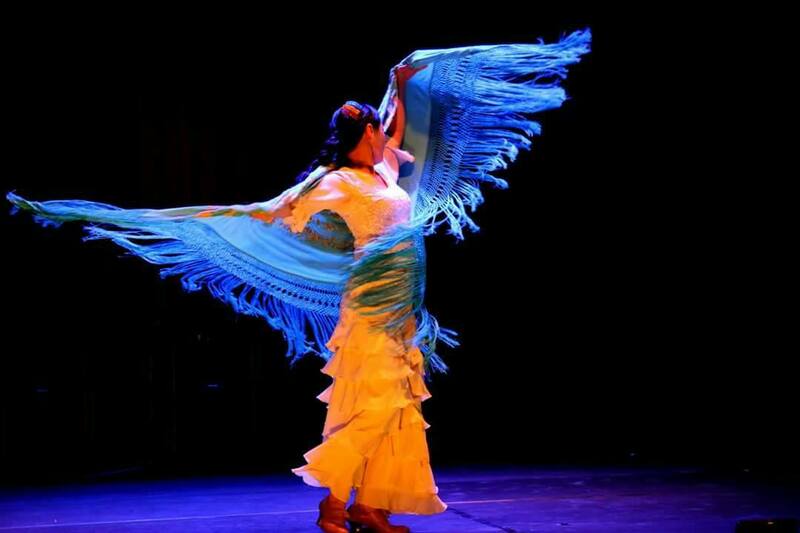 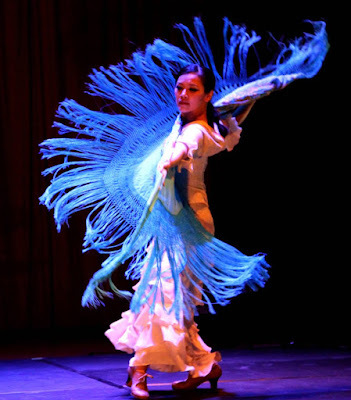 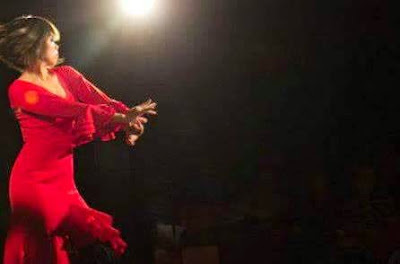 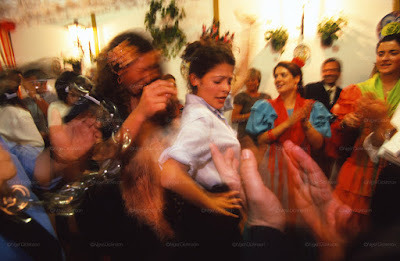 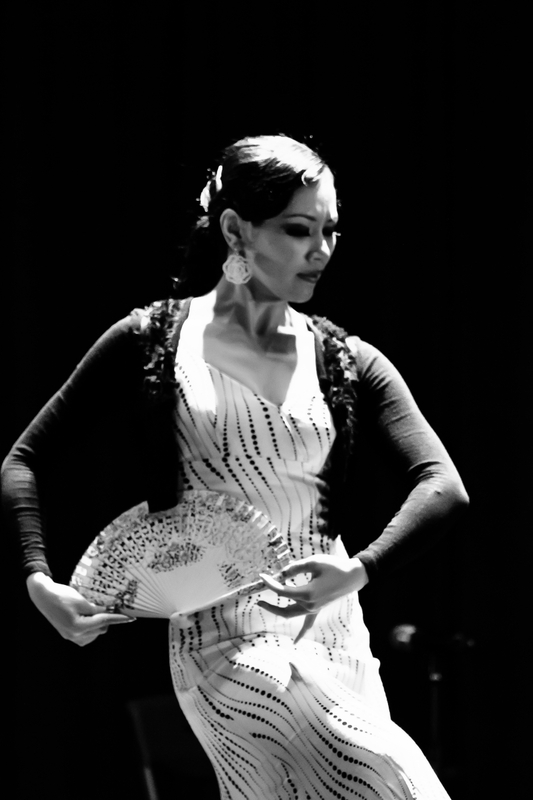 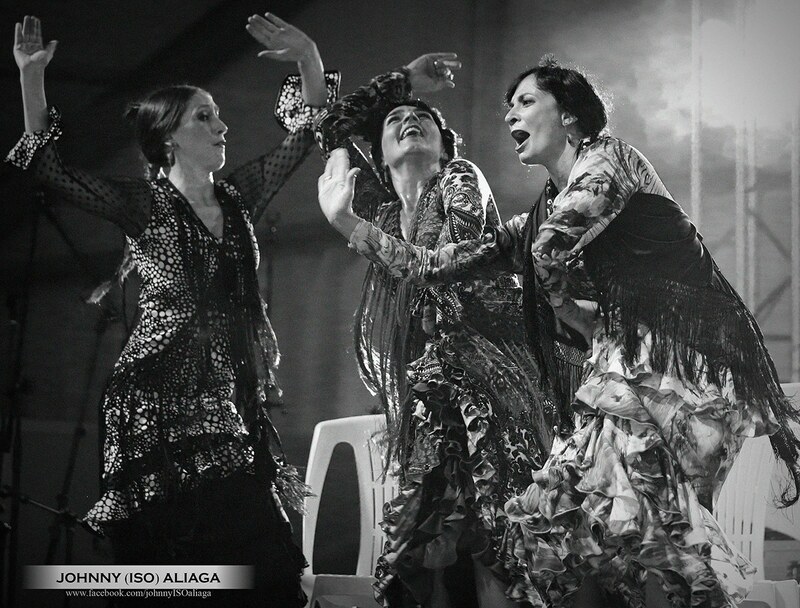 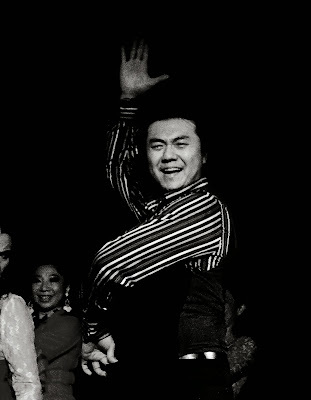 Sevillanas is the most popular dance and widely known in flamenco, although many would argue it is not a true flamenco style but a folkloric regional dance derived from Sevilla. 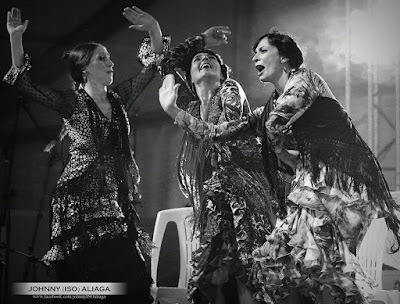 It is, however, the first dance many learn and contains lots of basic movements that in the future can apply to flamenco. With this in mind, Sevillanas is still a very good dance to learn and with a bit of introduction to flamenco, we can also learn how to distinquish the palos(flamenco song styles), do the palmas(handclapping), and count the compas(unique flamenco rhythm). 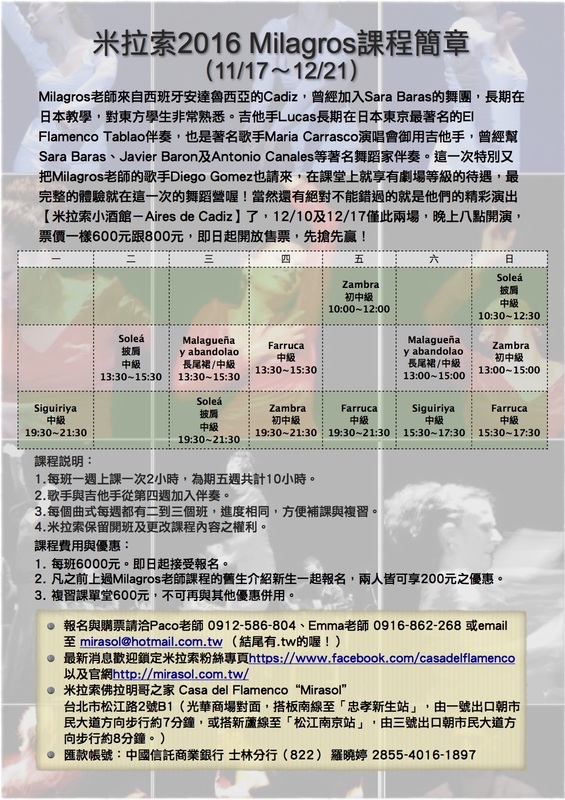 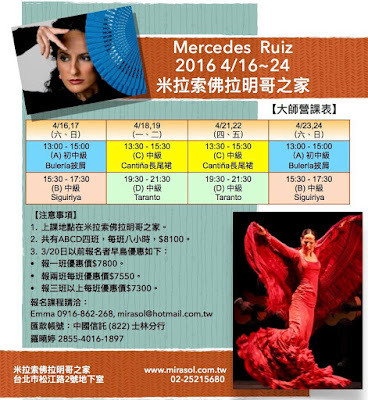 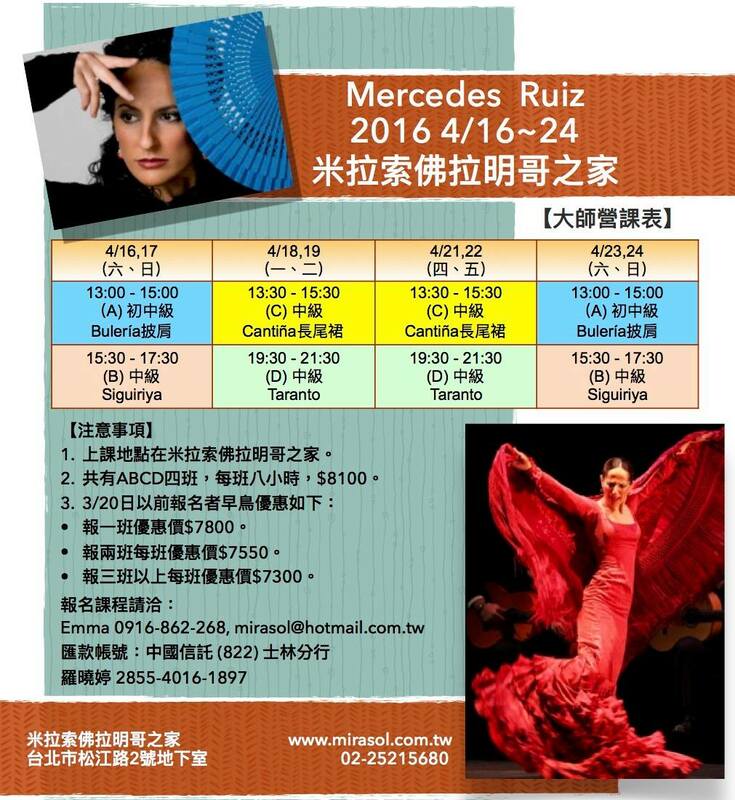 There will be 2 parts in class, the first 45 minutes devotes to sevillanas and basic flamenco skills, like zapateado(footwork), braceo(arm movement), muñeca(wrist movement), and marcaje(walking to the time of a dance) and the last 15 minutes will focus more on listening and reacting to the music with palmas(handclapping) and jaleo(encourging shouting in flamenco language). 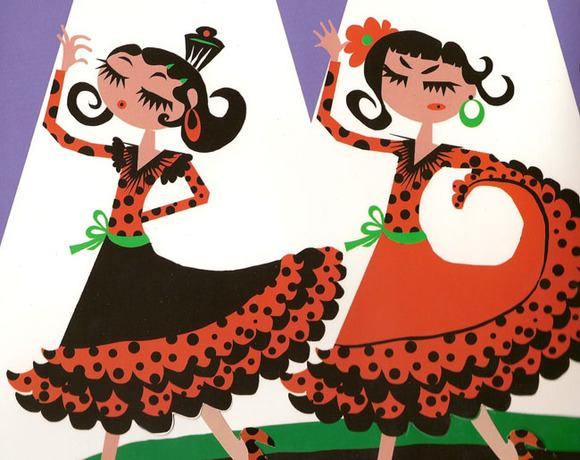 Flamenco shoes are required but skirts are not. 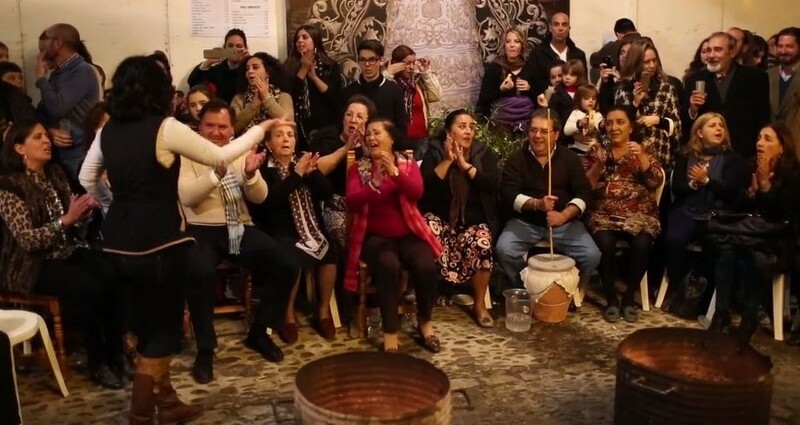 Sereno, que viene el día!